Media Collaborative « Are You A Strategic Thinker? 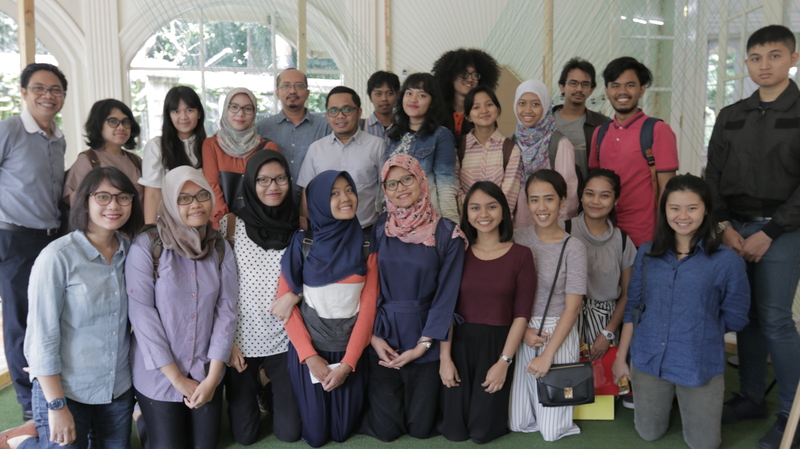 I am proud of my young and brilliant students from University of Indonesia. Keep the passion, stay hungry and foolish, lads! 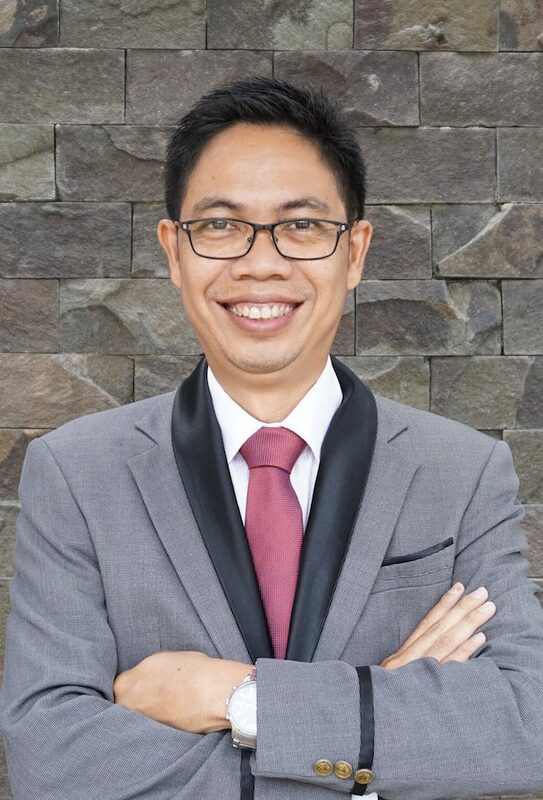 Proud of Kumparan.com too. Special thanks to my humble and sincere colleagues, Hugo Diba (CEO) and Andrias Ekoyuono (CMO). These guys well known as digital pioneers years ago, when they founded detik.com, as we know as the biggest news portal in the country. We learned a lot about how’s digital start-up works. What’s the media collaborative means.